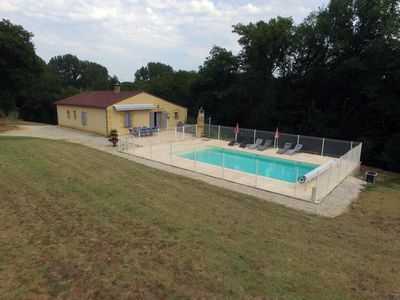 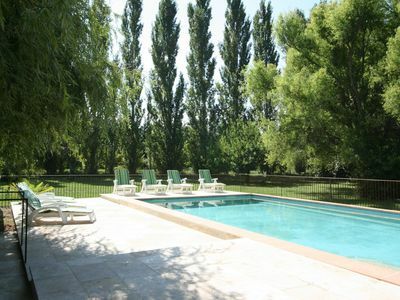 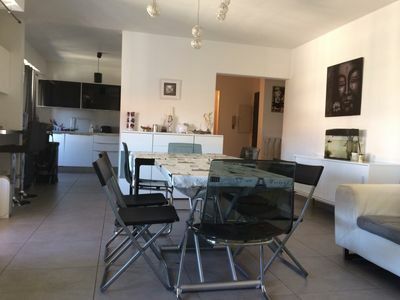 Tourism furnished cottage, located 5 minutes from Colmar CENTER and the TGV station. 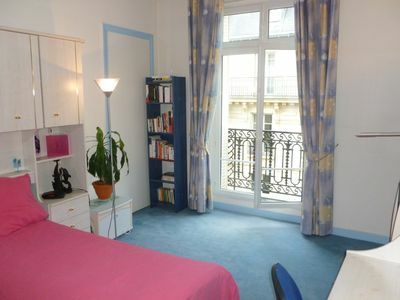 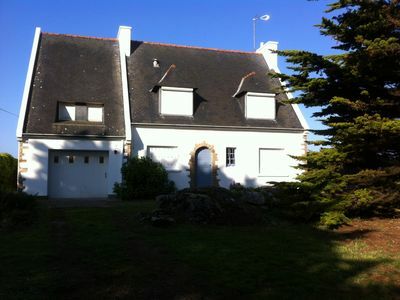 Close to bus stations and all commerces- (Place Saint Joseph). 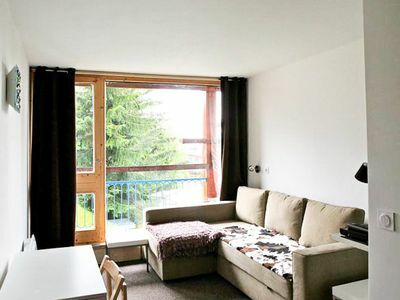 Colmar is located 60 km from Strasbourg, 20 km from Germany (EUROPAPARK) and Switzerland (BALE). 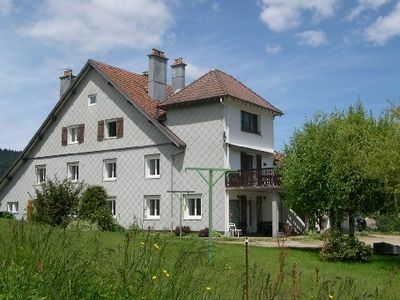 In summer, from many hiking and cycling in the Vosges and near the Route des Vins d'Alsace Christmas Markets: Colmar, Kaysersberg (10 km) -Riquewihr (10 km) - Eguisheim (5 km) the most beautiful villages in France, Strasbourg 32mn by train ... 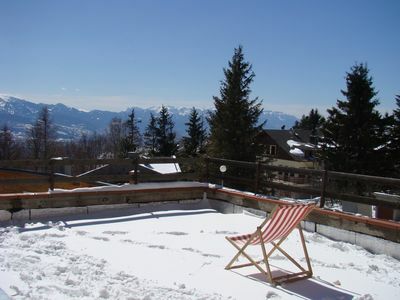 In winter near the ski resorts of the Valley of Munster and Kaysersberg. 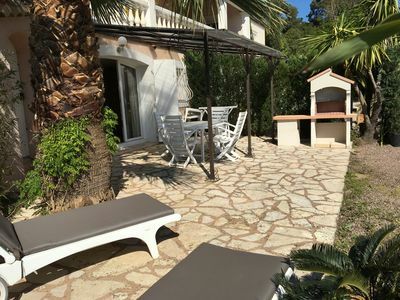 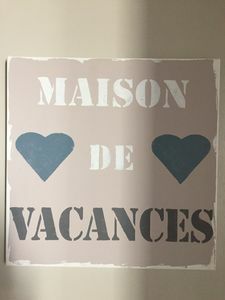 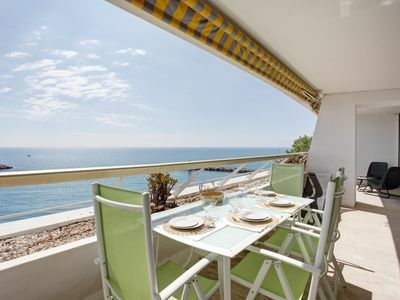 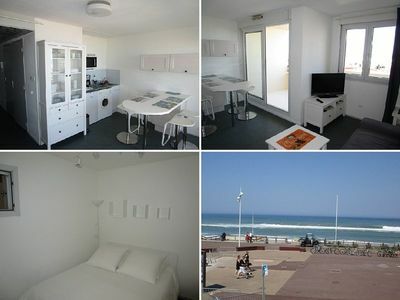 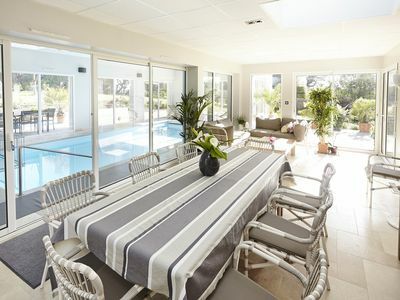 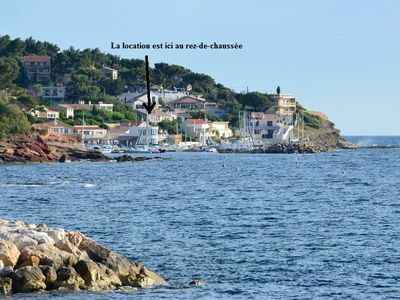 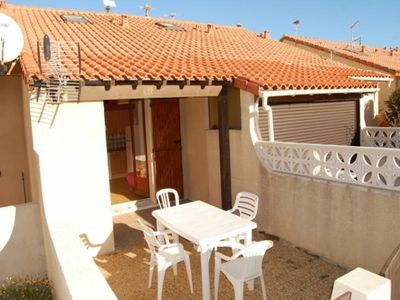 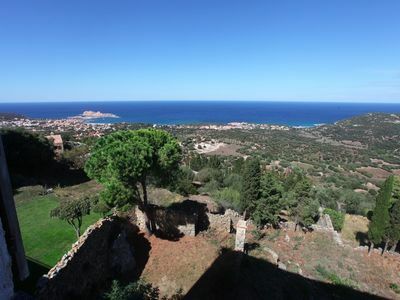 Apartment CALME 3 rooms 2 éme floor of any comfort for 4 people -65 m ² free Parking. 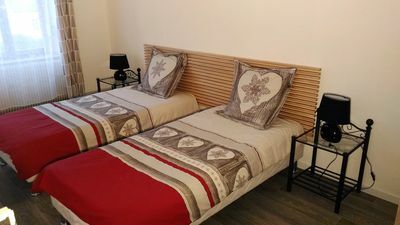 1 bedroom with 2 beds 90 x 190 (single beds with slatted bases-new bedding). 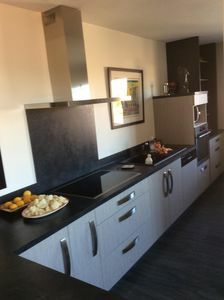 Cleaning at your departure 40 euros or 1 x per week if long stays.